Though prior installments of Twin Peaks have been, to put it mildly, idiosyncratic, there's something especially deranged about Part 6's whiplash shifts in tone. Or perhaps it's that the aura of unerring, anxiety-inducing sameness in each sequence, whether it be mundane or epochal, is particularly pronounced. That's much more Lynchian—everything's of a piece: A man doing paperwork can be as (anti)dramatic as a boy getting hit by a car. The crunch of a potato chip can upset one's equilibrium as much as the sound of an ice pick, wielded by a dwarf assassin, as it tears flesh and bone. Yes, all of this happens…and Jeremy Davies, too. Lynch and Frost have created the single most compelling character of The Return by refusing to provide the audience with what they ostensibly crave. Dougie-Coop represents Twin Peaks at its best — an unpredictable vision that challenges and provokes its audience rather than appeases them. There is sense in Lynch’s work, in his collaboration with Mark Frost, in Twin Peaks [...] But that sense is overwhelmingly emotional rather than rational. 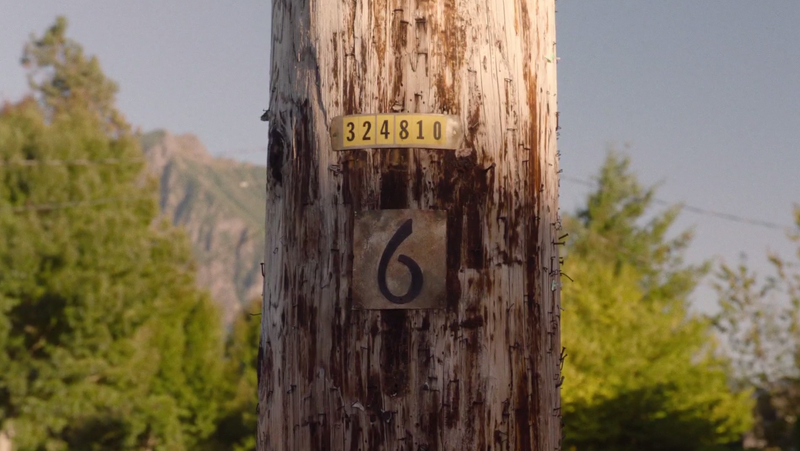 Part 6 of Twin Peaks: The Return was fascinating and frustrating, moving and confounding, often for the same reasons. Many of the negative things you could say about this installment reflect back its best meanings. 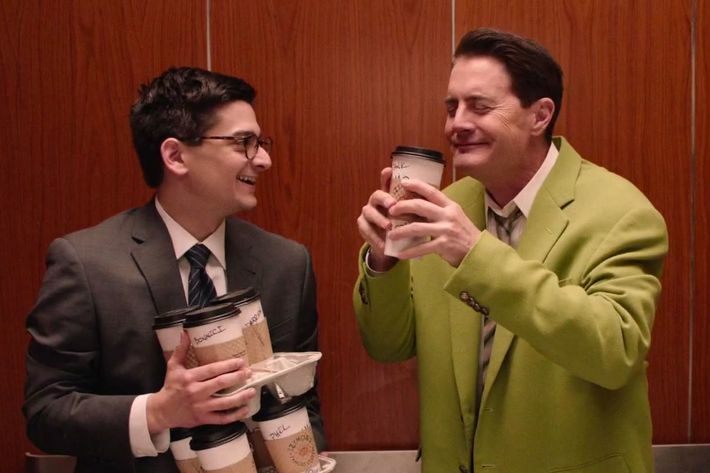 Agent Cooper’s Dougie-ish, childlike state taxed our patience. Just grow up already, right? And yet his condition was intrinsic to the episode’s critique of adulthood and all of its degrading and worthless concerns. It grieved our quickness to run away from innocence, an idea most viscerally expressed in the form of Richard Horne, a punk in a rush to grow up, running over a child amid a stoned fit of “Don’t call me a kid!” pique. Similarly, Part 6 spent too much time trying to make us care about characters we don’t know, or don’t know well, or might never know. And yet, the stories were all about acquiring a heart — or not — for the strangers among us. We could be Carl and bravely choose to attend to the suffering others. We could be Chad and be indifferent to it. Toughen up, wussies! Soldier through! Survival of the fittest and most calloused: that’s what life is all about. Right? It’s not just that Cooper is a shell of a man right now. He’s also wearing the clothes and living the life of a scoundrel, in a society that seems to shrug off Dougie’s misbehavior as acceptable. “Part 6” cuts deep into some of the central “Twin Peaks” themes, using shocking violence and multiple interludes of Lynch’s dark industrial hum to help depict a culture of corruption and distraction, poisoned from the inside.